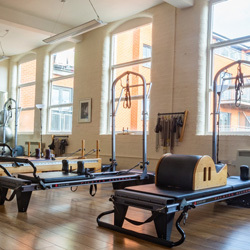 Andy’s studio in Birmingham’s Jewellery Quarter, opened in 2011, is set in an architectural gem, Newhall Place, formerly Birmingham’s Women’s Prison. 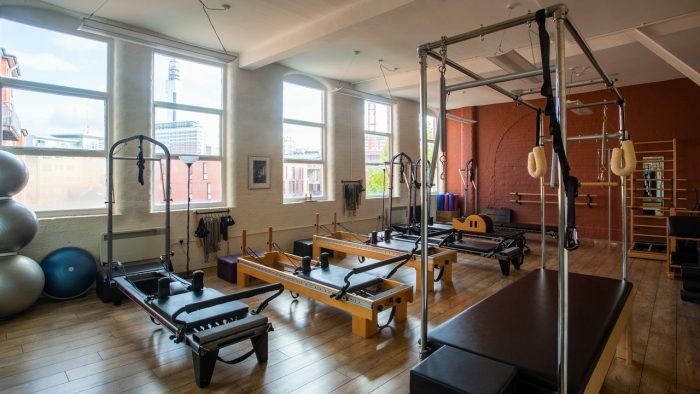 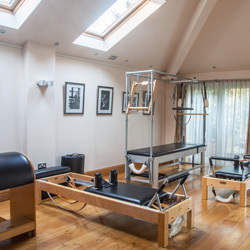 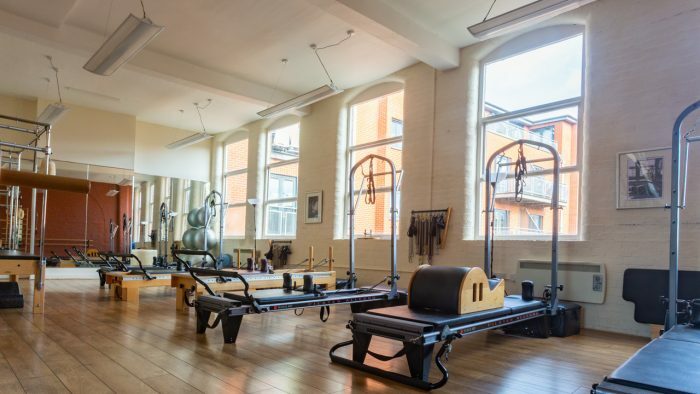 Here the pace of the City is reflected in higher energy 1-1s, duets and Reformer Pilates classes. Here we have Balanced Body Allegro reformers equipped with the Tower of Power. 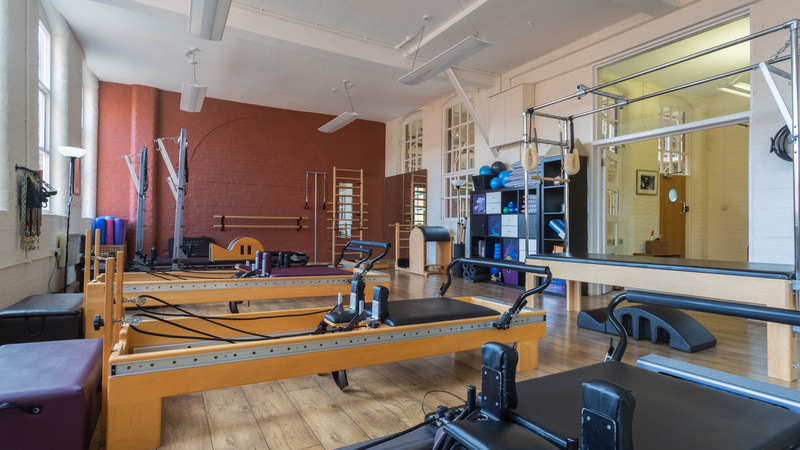 At both our studios you can also train on CoreAlign, a gait training and rehabilitation system perfect for the needs of athletes.